While the UK is now in the process of leaving the European Union, a new piece of research suggests that British people are still interested in buying abroad, particularly in Spain. Some 55% of those who are considering buying a home abroad say Brexit will have no impact on their decision to buy. In fact, 10% of those surveyed said they were actually more likely to buy in Europe now that Britain has decided to leave the EU. Spain remains the most popular choice for Brits looking to buy abroad, with 45% saying it was their first choice, followed by 37% putting France first and 20% putting Italy as the top of their wish list. ‘It’s not surprising to hear that Spain remains the favourite destination for British people who want to buy property in Europe. It continues to deliver on lifestyle, property prices and climate,’ said the firm’s chief executive Luis Cuervo. The firm has also found that it is possible for British buyers who found their dream of having a home in Spain blighted by disappearing developers to get their money back as a Spanish Supreme Court ruling in December 2015 means that those who bought a property off-plan that wasn’t delivered on time by a developer that has since gone bankrupt can make a claim. As a result of the ruling, buyers in this position can reclaim their money back from the bank who was meant to safeguard their deposit and Cuervo pointed out that it could affect British buyers who are hundreds of thousands of pounds out of pocket. He reckons that 130,000 British buyers are eligible to claim a total of £5.3 billion and the firm is currently working with clients to help them reclaim money they are owed from off-plan Spanish property. 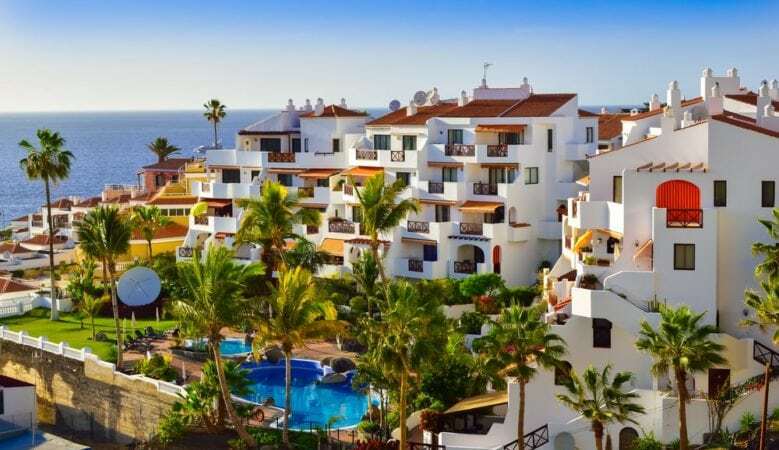 One of the successful claimants is Janet Jalil from North West London who bought a holiday home for €200,000 in Marbella with her husband in 2002 which they were then planning to use as a retirement home. ‘When we flew to Spain to see the property for ourselves, we quickly found out that it wasn’t built. Our lawyer let me know about the change in the law and, after a year-long legal process we are now expecting to get all of our original deposit back plus interest,’ she said.